The Sagrada Família is Passion! Easter is a symbol of hope and at the Basilica it is full of feeling and emotion, with the Passion façade centre stage. In this section, you’ll find all the activities, masses and celebrations we’ve prepared for you. The Passion has its own path: from the Arrest of Jesus to his Crucifixion. It is the Via Crucis, which takes us towards the cross and includes most Christian values. The sculpture groups on the Passion façade remind us of this path, which is why the Via Crucis will be part of the Easter celebrations this year at the Sagrada Família. With this activity, children aged 6 to 12 will be able to experience Easter at the Basilica, with at most two adults. The workshop includes a tour that focuses especially on the Passion façade, a game of discovery and a workshop to decorate an Easter egg. Dates: Saturdays and Sundays from 30 March to 21 April (no sessions on Sunday 14 April); and on 15, 16, 17, 18 and 19 April. Time: 10 and 12 am on Saturdays and weekdays; 10:30 and 12:30 am on Sundays. The workshop costs €6.50, and each child must be accompanied by at least one adult. You must book your spot ahead of time by sending an email to taller@ext.sagradafamilia.org. Dates: Saturdays and Sundays from 30 March to 21 April (no sessions on Sunday 14 April); and on 15, 16, 17, 18, 19 and 22 April. On 6 April at 5 pm, the Basilica is giving visitors the chance to share in the moving experience of music with its traditional Easter concert. 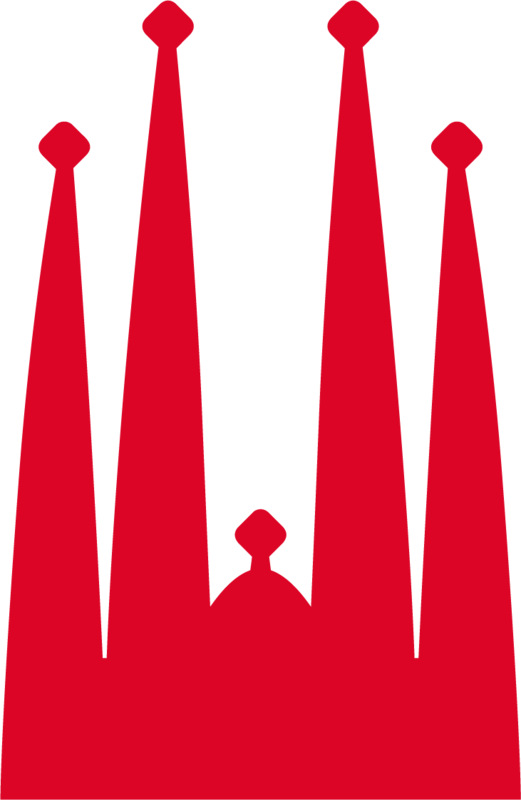 This year, it will feature Orquestra Simfònica Camera Musicae, started in 2006, performing Requiem and motets, by Maurice Duruflé. They will be conducted by Pere Lluís Biosca and accompanied by Cor Francesc Valls and organ player Juan de la Rubia. The Sagrada Família wants to include residents in this concert, with a draw to win one of 300 tickets for two on its social media. Enter from 25 March to 1 April at 10 am. You can follow the concert live on this link. On Sunday 14 April, the Sagrada Família will be hosting Palm Sunday celebrations with the blessing of the palm fronds and the Eucharist of Palm Sunday of the Passion of the Lord. The ceremony will begin at the Basilica at 12 noon. At approximately 12:15 pm, the blessing of the palm fronds will begin outside the Temple for anyone who wants to come to the Plaça de la Sagrada Família. After this is finished, the Mass of the Passion of the Lord will begin inside the Basilica, officiated this year by Bishop Antoni Vadell.  To attend inside the Basilica, you must have an invitation, which can be picked up at the Sagrada Família parish (Carrer de Sardenya 318, crypt entrance) from 8 to 12 April, 9 am to 1:30 pm and 5 to 8 pm. The invitations will be given out on a first-come, first-served basis. You can follow the mass live on this link. On 15, 16 and 17 April, we will be lighting up the Passion façade, with a musical narration telling of Jesus Christ’ final hours, as shown in the twelve sculpture groups by Josep Maria Subirachs. There will be two sessions each day: one at 8:45 pm and the other at 9:30 pm. Each show will last approximately thirty minutes. The show is free and open to all. To make sure everyone can enjoy the illumination up-close, we open the gate on the façade and spots are limited. During Easter, the Basilica hosts several lent masses to remember the most noteworthy moments of the Passion. There is no charge for attending mass but capacity is limited. Maundy Thursday, at 8 pm. This mass, which remembers Jesus’ last supper and how he washed his disciples’ feet, will be led by Bishop Antoni Vadell. Good Friday, at 7 pm. It will be led by Bishop Sergi Gordo. At 9 pm, there will be a Via Crucis on the Passion façade, with illumination of the sculpture groups and music. There will be an area with chairs on Carrer Sardenya but space will be limited. During Easter, the Basilica hosts several masses to remember the most noteworthy moments of the Passion. There is no charge for attending mass but capacity is limited.